Kids bring a smile to your face with their little gestures. How are you bringing a smile to their face this gifting season? 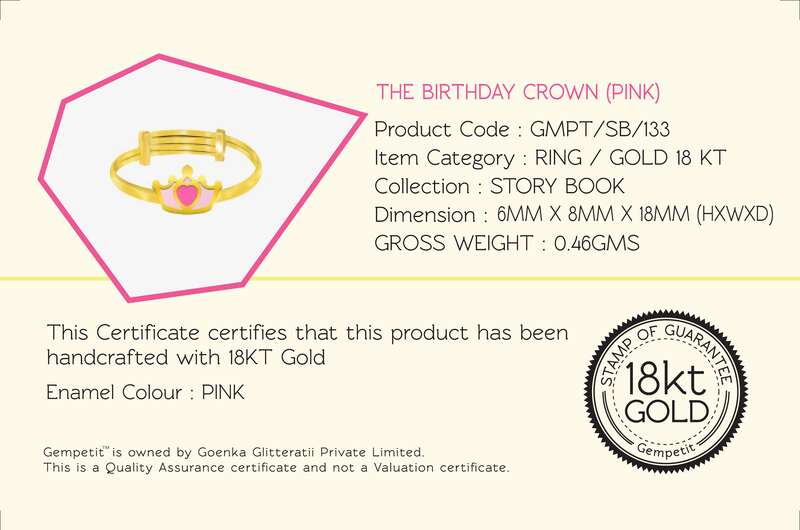 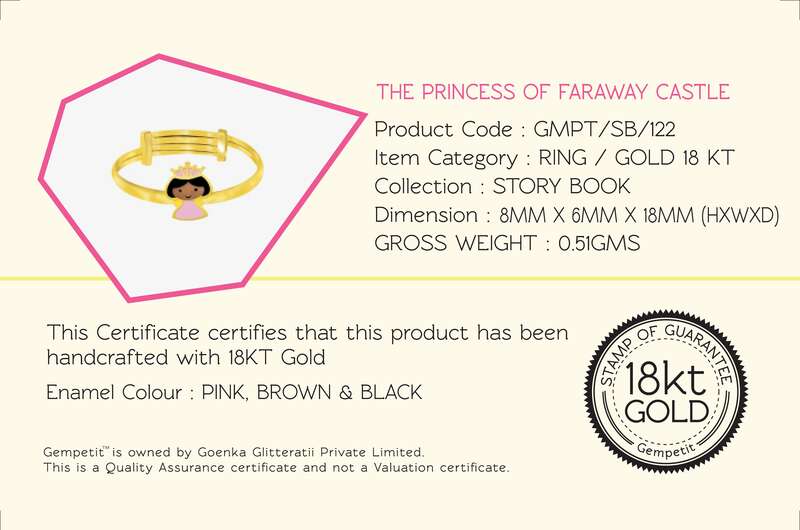 Buy amazing gold pendants for baby boys from gempetit and change the way you looked at gifting before. Available at affordable prices, these gold pendants for baby boys will sweep you off your feet with trendy and stylish designs. 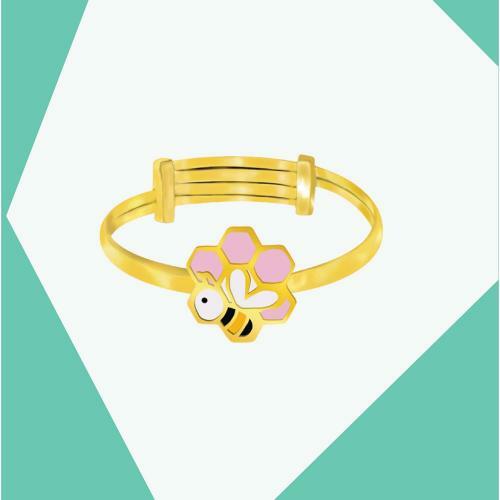 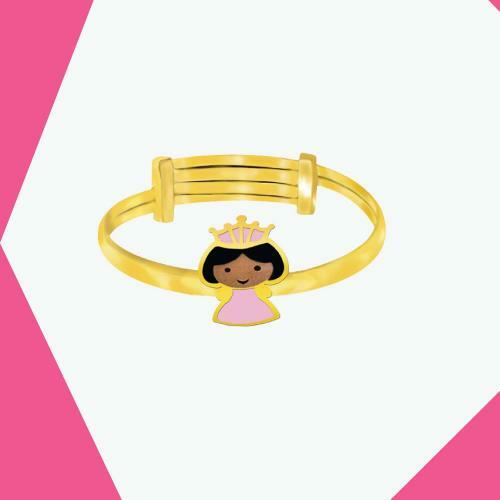 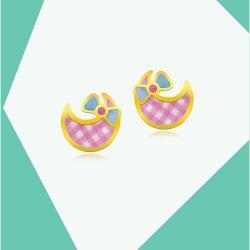 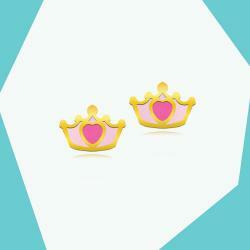 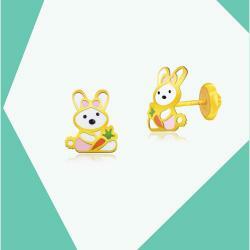 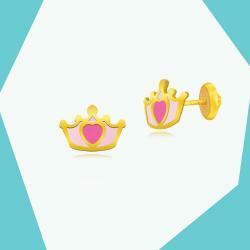 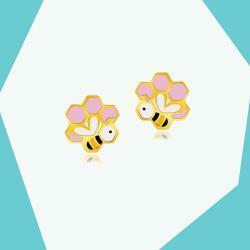 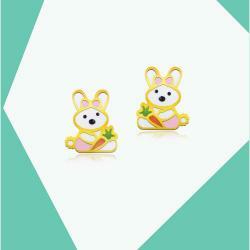 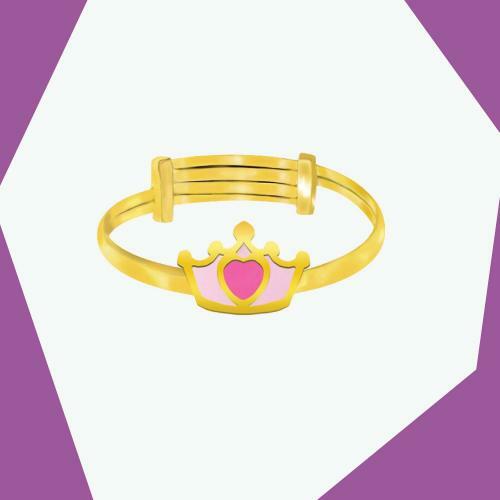 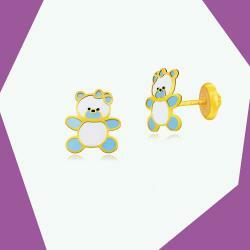 Browse now through our range of jewellery for baby boys and girls. ABOUT BEES, HIVES AND HONEY!